Anyone who ever visited Maui is bound to go back. This amazingly beautiful Hawaiian island is a popular destination for all types of tourists, including families with children, who can't wait to meet Moana. Besides offering a variety of beautiful spots to visit on land, Maui brings you an unforgettable on-water vacation. 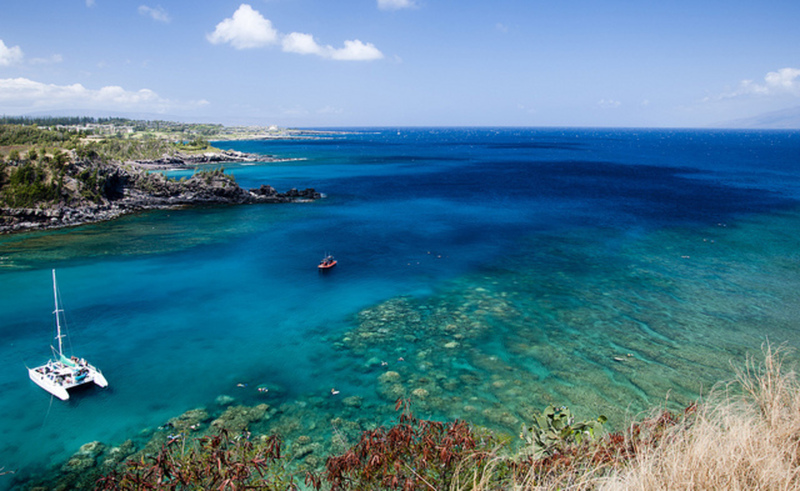 Surrounded by the Pacific Ocean, this island allows tourists to explore the rich blue waters by taking advantage of Maui boat rentals, surfing lessons, snorkeling, and scuba diving--of course, don't forget all the incredible places to eat. You can spend some quality time at the largest Hawaiian Harbor and a lively Lahaina port, charter a boat, look for luxury yachts, visit exotic restaurants, do some exciting shopping, look at the high-end resorts (or even stay at one), and enjoy the unforgettable nature of this heavenly island. 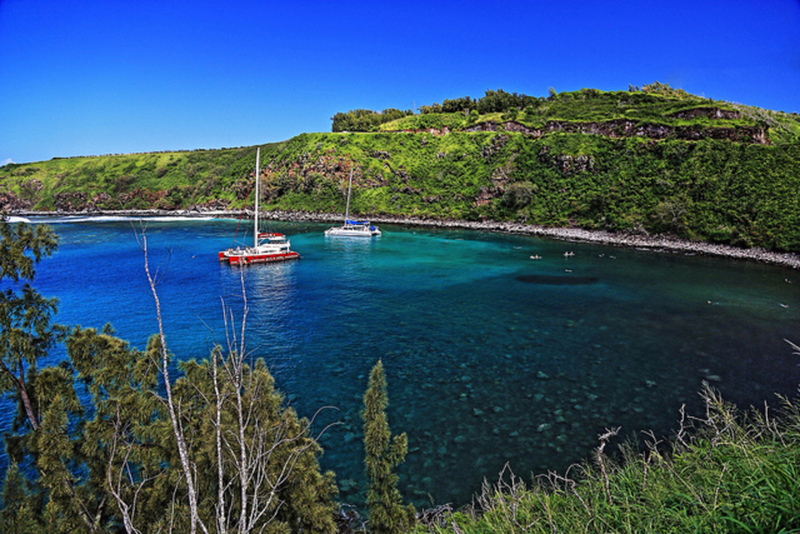 Rent a boat and take a ride along the Maui shores. 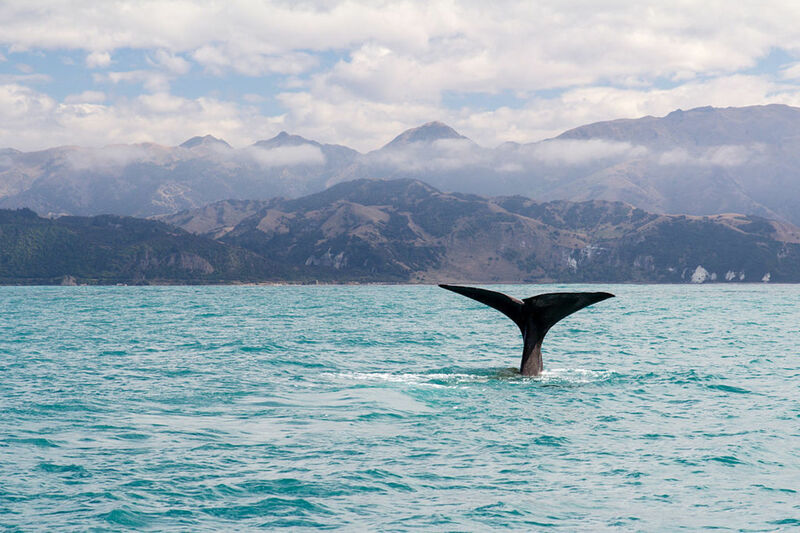 Besides seeing the island from a completely different perspective, you can get a unique chance to do some whale watching. Thousands of Koholas (humpback whales) come to Maui to breed every winter. Catch a ferry from Maui to Lanai or take advantage of Maui boat rentals. On your trip to Lanai, you can enjoy the spectacular views of the Lanai coastline. The island itself is divided into two parts: the high-end resorts and golf courses on one side and rugged roads for amazing Jeep adventures on the other. This is one of the most exciting Maui beaches for the tourists who prefer snorkeling and body surfing. If you want to enjoy the calm waters for peaceful snorkeling, come in the morning. During the day, the winds create a perfect atmosphere for surfers and body surfers. Summer is the best time for snorkeling while the windy winter gives the daredevil surfers a wonderful opportunity to conquer huge waves. While this beach may be somewhat crowded during the busiest time of the year, its secluded location allows for some great swimming and snorkeling. Parking spots near the beach are scarce so you may want to take advantage of a boat rental with or without a captain to come and enjoy this location from the water. Summer mornings are the calmest time at the Kapalua Bay Beach. If the day is too windy or rainy to enjoy nature outside, you can do it indoors. The Maui Ocean Center allows you to study a huge variety of ocean residents. 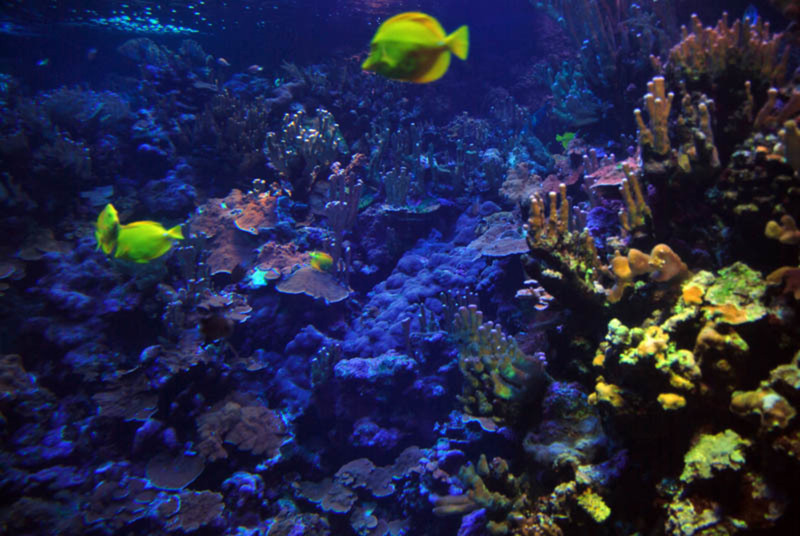 The aquarium may not be as large as the others in the USA but it surely has some marine life you’ve never seen before. If you want to diversify your vacation, you can go back in time and take a ride along the eastern coast of Maui. 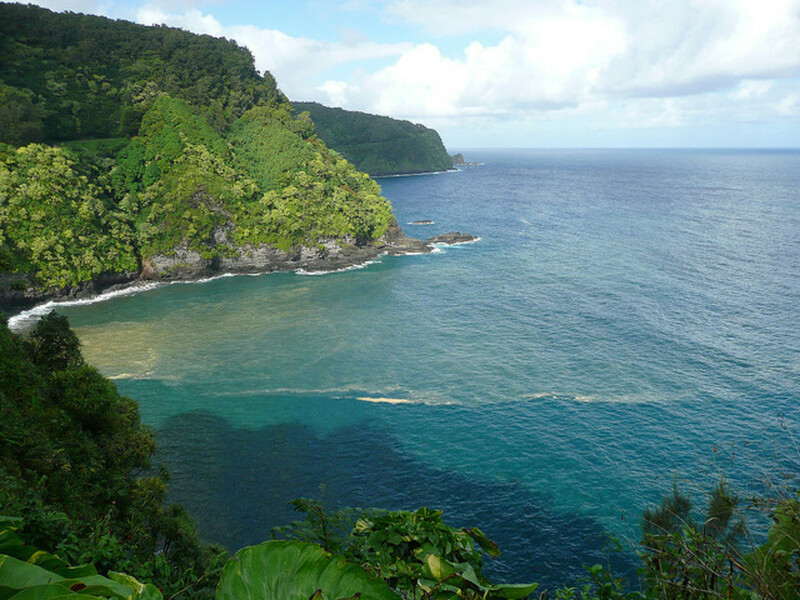 There you will find the secluded town of Hana, which hasn’t given in to the developments of the rest of the island. Take advantage of the opportunity to immerse yourself in the last untouched tropical paradise on Earth. 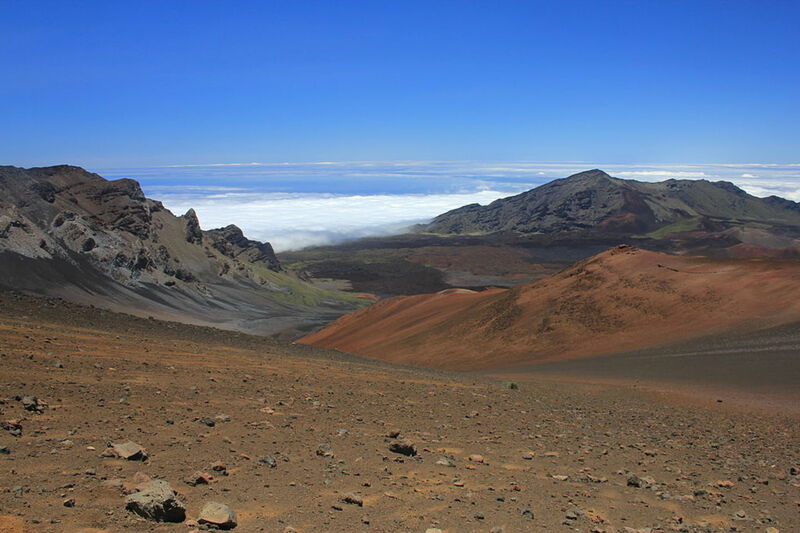 If you haven’t climbed the Haleakala Crater, you’ve missed out on one of the most amazing experiences in Maui. While renting a boat might have given you a chance to enjoy the view from the water, climbing the Crater to watch the sunrise offers spectacular views you’ve never seen before. Just don’t forget to bring a jacket. The morning inside the crater can be a bit chilly. If you get tired of the beaches, you can explore beautiful nature inside the Maui parks. 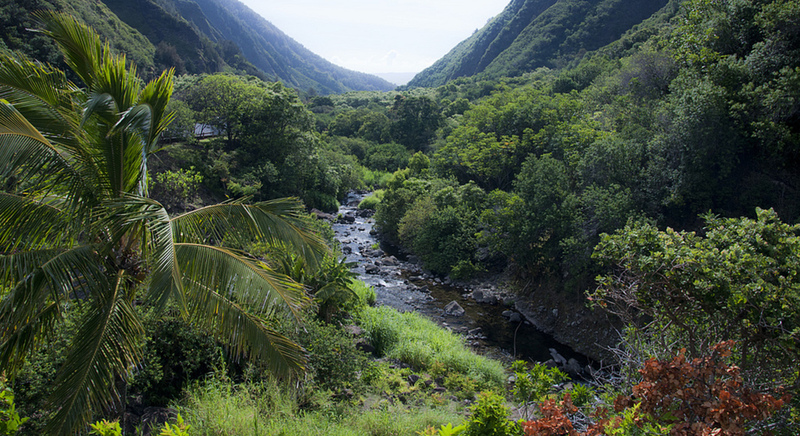 In Iao Valley State Park, you can enjoy an unusual landscape, rock features, hiking trails, and more. The park stretches for over 10 miles so you can spend the whole day there.